Hello bachelorette party girl! 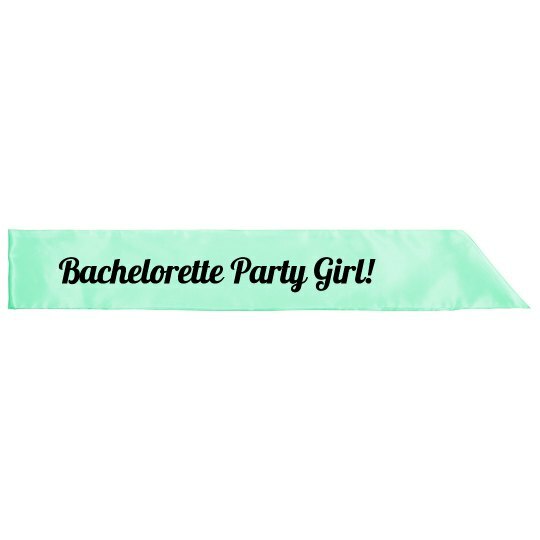 Girls night out would not be complete without a custom bachelorette party sash! Customize your own design. Custom Text: Bachelorette Party Girl!